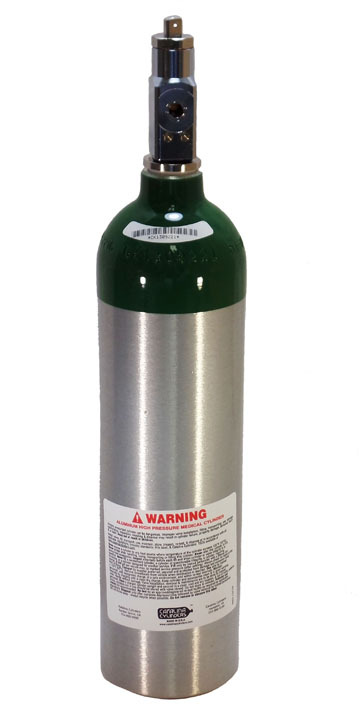 Evergreen Midwest offers a wide range of aluminum and steel medical oxygen cylinders manufactured by Catalina Cylinders. 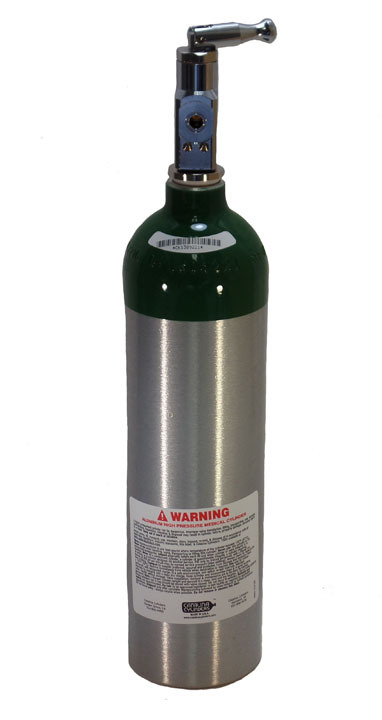 Our medical oxygen cylinders are compatible with a variety of valves and come equipped with carrying bags and cases. All the cylinders in our stock comply with the U.S. Department of Transportation (DOT) 3AL and Transport Canada (TC) 3ALM requirements. 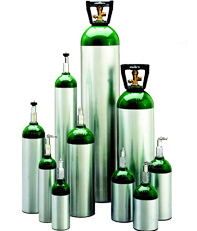 Catalina oxygen cylinders are 40% lighter than some steel cylinders. 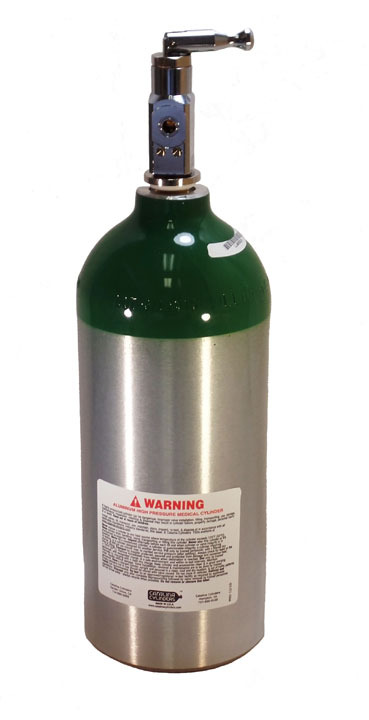 Our oxygen tanks are corrosion resistant, durable, and have a brushed body finish for robust performance and rough handling. They are coated with a green shoulder and clear coating that protects the cylinders and their content from heating. 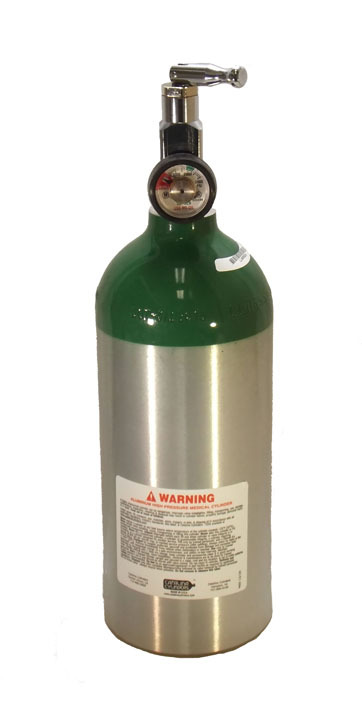 Catalina Medical Oxygen cylinders are an ideal choice for oxygen supply at home settings, medical emergency services, hospitals, nursing homes.